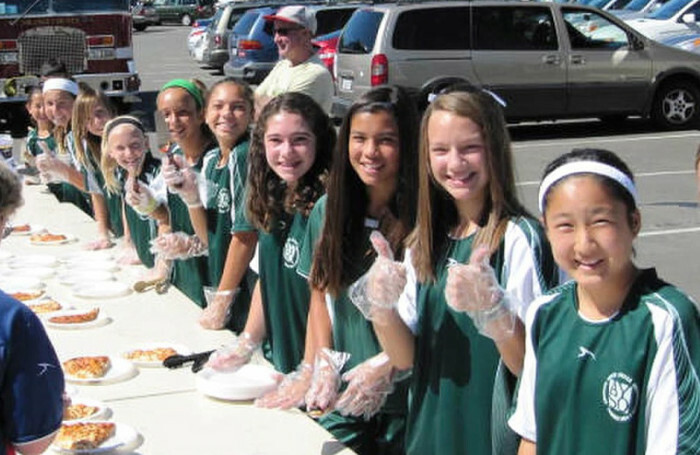 This team of girls and their coaches stepped up their game by raising money with each goal scored. They are not only goal getters but life changers! Join them in their efforts to make a difference this season! 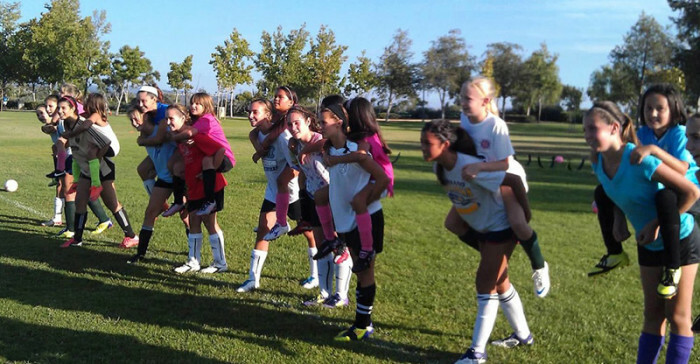 Thank you Lake Forest AYSO U12 girls soccer teams, coaches and parents. 1200 people now have access to clean drinking water. These girls are not only goal getters but life changers! Well in! 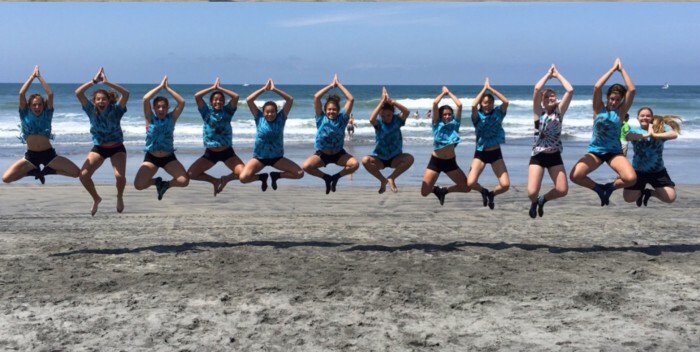 Thank you to the Hippie Chicks – AYSO girls soccer team for not only being goal getters but life changers! Well in 9.28.13. 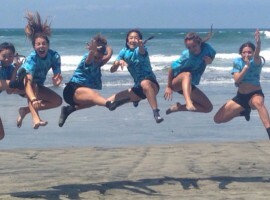 Adopted by the 2013 AYSO Hippie Chick’s soccer team. Funding sent on 7/3/15 for the drilling of the well for Muntu village!